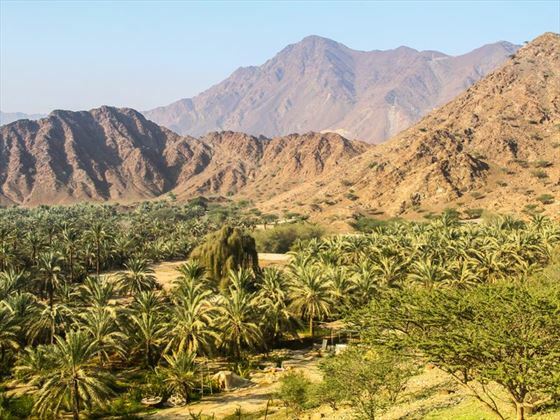 The easternmost of the United Arab Emirates, Fujairah is one of the most unique destinations in the Middle East – it’s the only emirate that’s nearly all mountainous, and the only one with a coastline solely on the Gulf of Oman. If the thought of soaring mountains and dazzling beaches doesn’t entice you enough, we’re certain the idea of visiting an up-and-coming destination will. 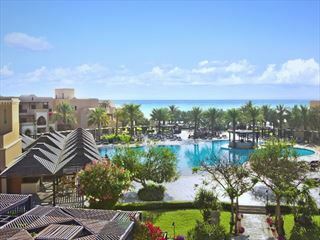 Nestled between the Indian Ocean and the Hajar Mountains, this emirate offers a picture-perfect backdrop to a relaxed and laidback escape. Those seeking a break from the usual everyday stresses truly revel in a holiday to Fujairah – it’s a place where you can be restful and unwind, yet also enjoy fun activities that you won’t forget in a hurry. 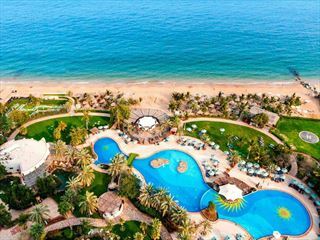 Spend your morning enjoying a few water sports in the ocean, explore the fascinating Fujairah Fort, and then rest your weary feet in a luxurious spa overlooking the coastline.